In 1800 mariner William Stubbs (1768-1852) purchased land in the third squadron of the Wesco Acre Lots from fellow mariner Abishai Hayden for $306. He was thirty-two years old and had been married to Sally Worth for three years. 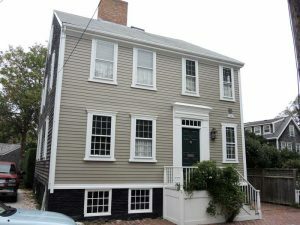 Although it is impossible to know from documentary sources exactly when Stubbs built the house, it was probably built soon after he purchased the land. 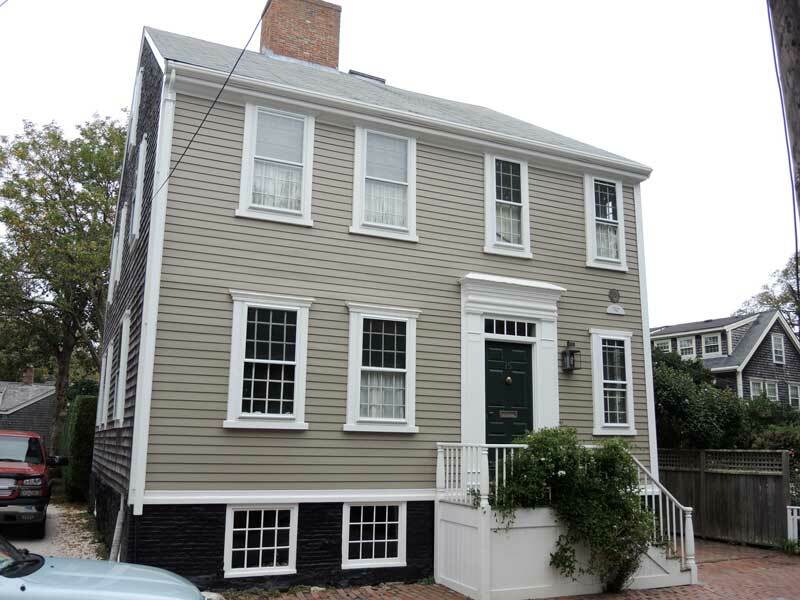 By 1813 records show Stubbs failed to meet the terms of a mortgage to the Nantucket Pacific Bank, and in 1819 the house was sold to pay his creditors—perhaps due to hardship that was widespread on island during the War of 1812. 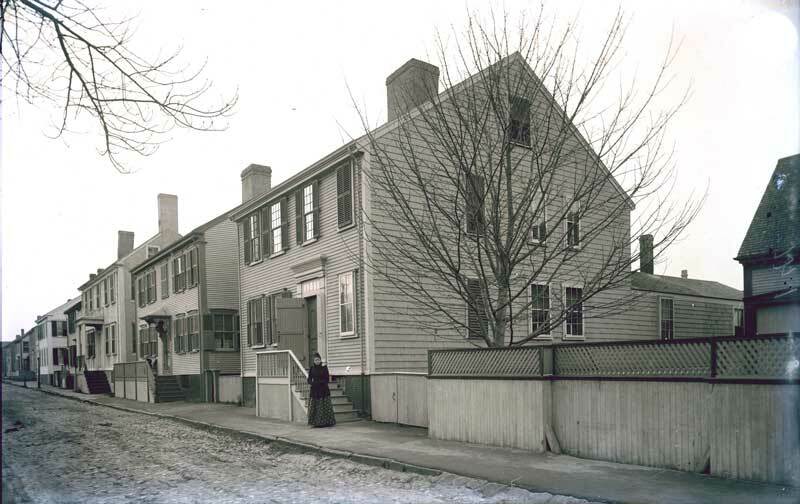 Master mariner Josiah Macy purchased the property and held it for three years before selling to another master mariner, Thaddeus Coffin. Andrew Lawrence, a merchant, owned the house from 1840 to 1851, when it was sold to John Elkins, a cooper, whose family kept the house until 1965.